Longleat Safari and Adventure Park, in Wiltshire, England, was opened in 1966 as the first drive-through safari park outside Africa. The park is situated in the grounds of Longleat House, an English stately home which is open to the public and is the home of the 7th Marquess of Bath. Longleat Safari Park and the concept of safari parks were the brainchild of Jimmy Chipperfield (1912–1990), former co-director of Chipperfield's Circus. 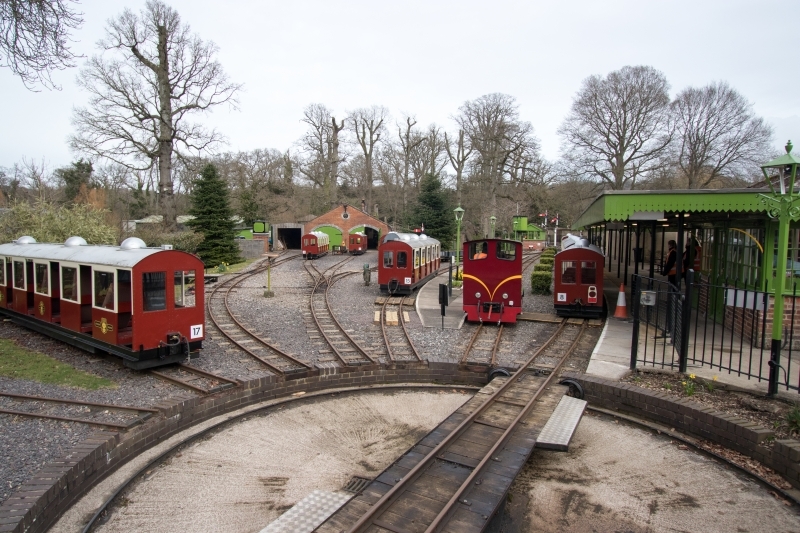 Please give us your overall rating for Longleat Railway.